How does a person enter a realm of darkness such as the abyss of human trafficking and not become adversely affected? 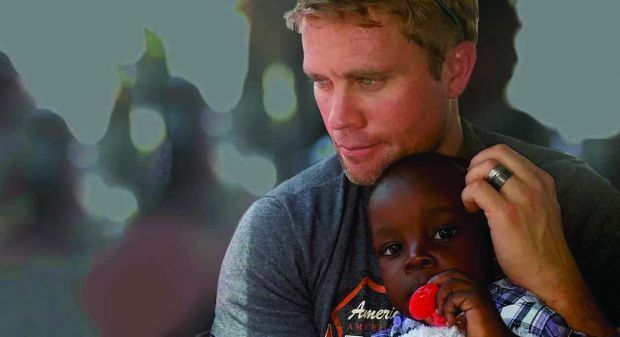 How does a person like former CIA agent, Tim Ballard, go nose-to-nose with some of the most hardened and notorious traffickers, buying and selling innocent children during a rescue operation, not become “darkened” himself? That is the question that Tim Ballard, the Founder and CEO of Operation Underground Railroad (O.U.R.) is often asked.